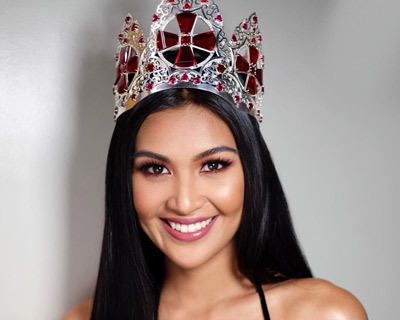 Reina Hispanoamericana 2017 Teresita Wyn Marquez makes her plans for joining the Binibining Pilipinas 2019 clear in a statement saying that she is considering the prospect. 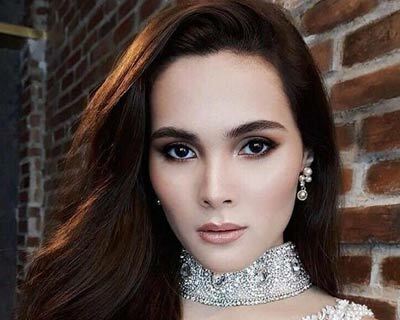 Three Filipina queens, Miss Universe Philippines 2018 Catriona Gray, Miss Universe 2015 Pia Wurtzbach, and Reina Hispanoamericana 2017 Teresita Wyn Marquez have made their thoughts clear on Miss Universe Spain 2018, Angela Ponce, a transgender woman, competing at Miss Universe 2018. 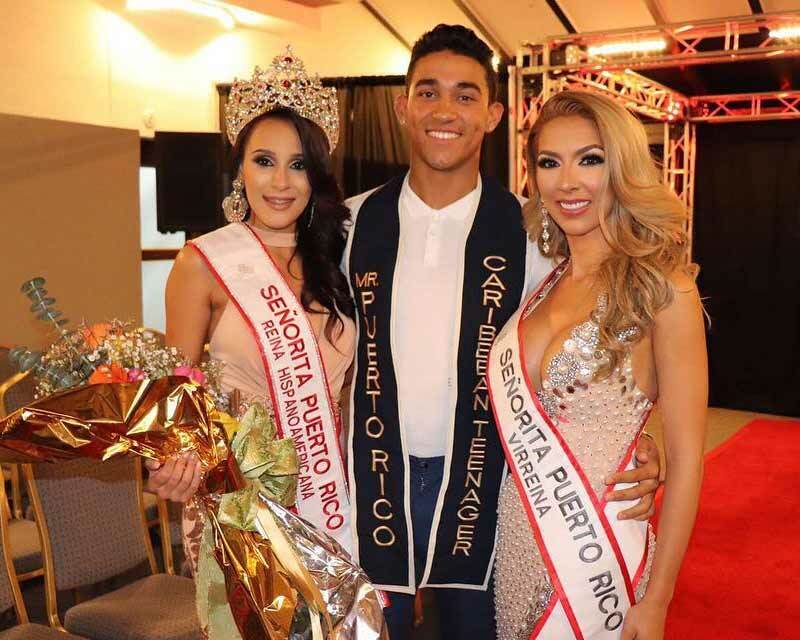 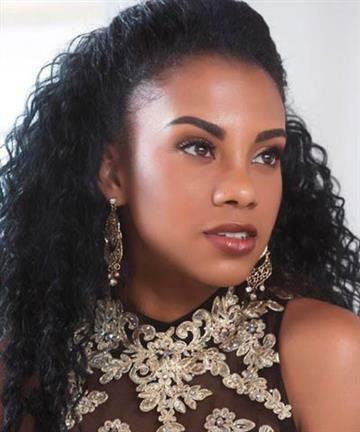 Señorita Puerto Rico Reina Hispanoamericana 2018 is Erika Medina (Age – 24 Years) who was crowned at the finale of Señorita Puerto Rico 2018. 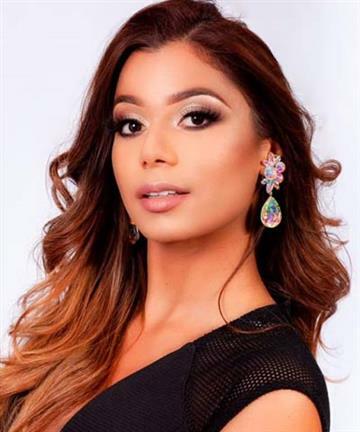 She will represent Puerto Rico at Reina Hispanoamericana 2018. 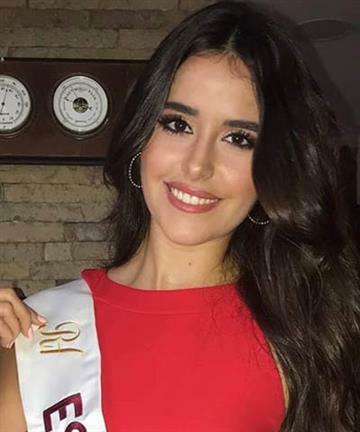 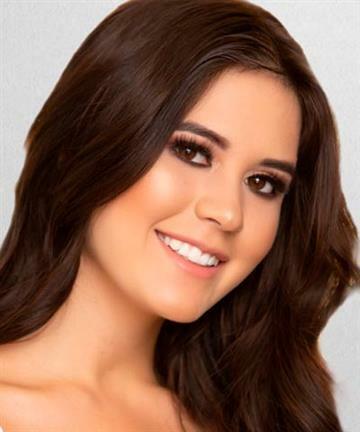 Aranza Molina is the newly appointed Miss Reina Hisapanoamericana Mexico 2018. 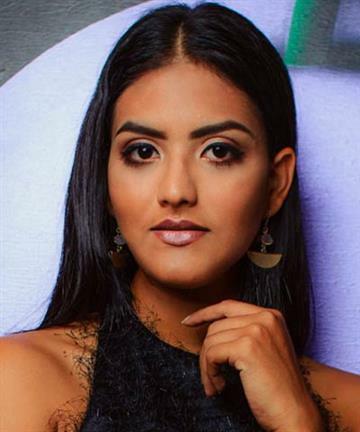 She will now represent Mexico at the Miss Reina Hiapanoamericana 2018 pageant to be held sometime this year. 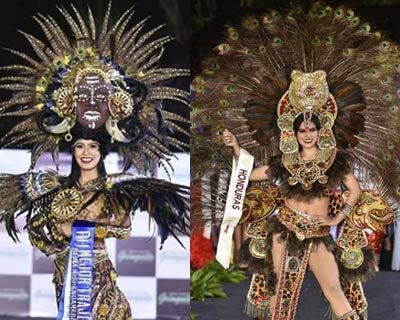 The hub of pageantry lovers, Philippines has gained so much adoration for beauty pageants in such short span of time. 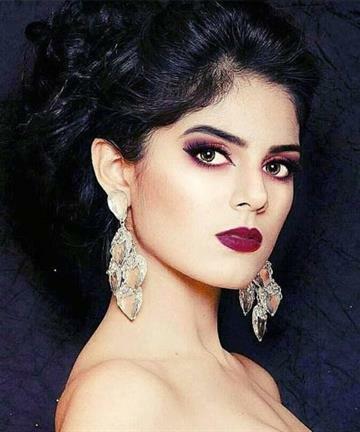 With this love comes the responsibility of deliverance and this country has not failed us in any way. 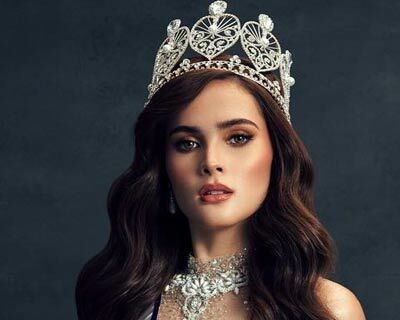 See the spectacular performance of Philippines in beauty pageants in 2017. 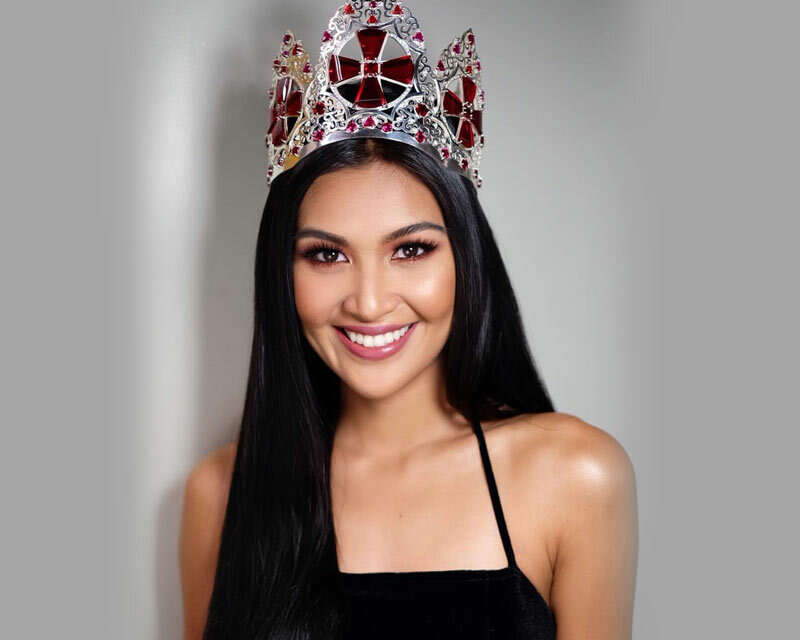 Reina Hispanoamericana 2017 Teresita Ssen Marquez aka Winwyn Marquez is probably one of the most famous beauty queens from Philippines right now. 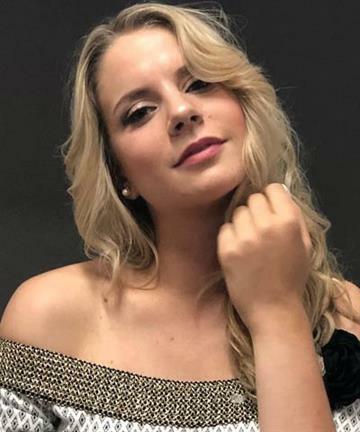 She has been regularly keeping her followers updated on her Official Instagram account. 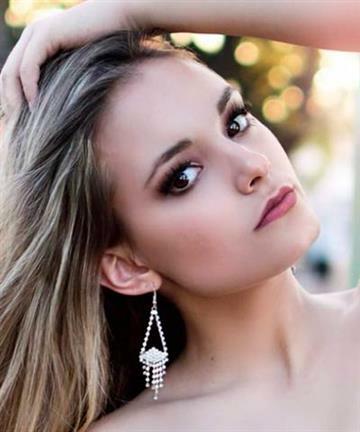 Here is our Top 10 Picks of 2017. 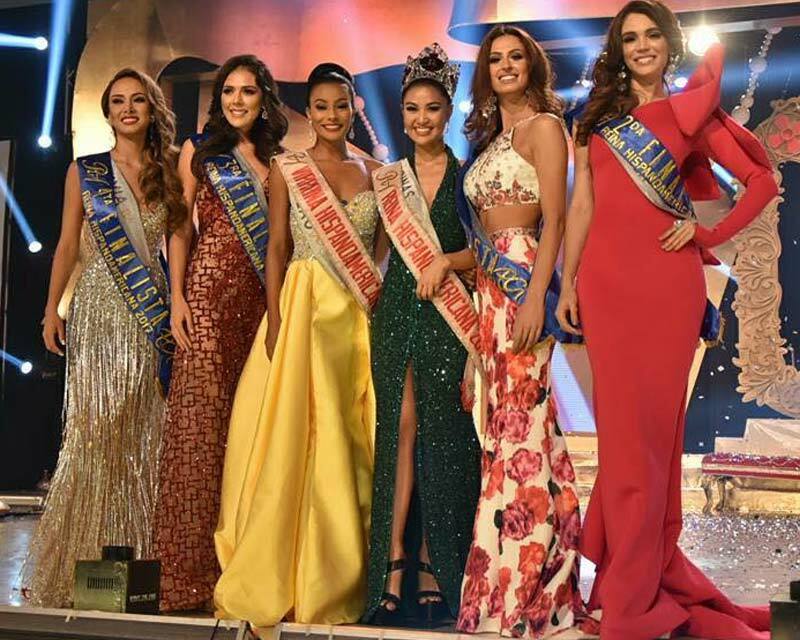 Teresita Ssen Marquez’s (aka Winwyn Marquez) win at Reina Hispanoamericana 2017 came as a pleasant surprise for the Filipino pageant lovers this year. 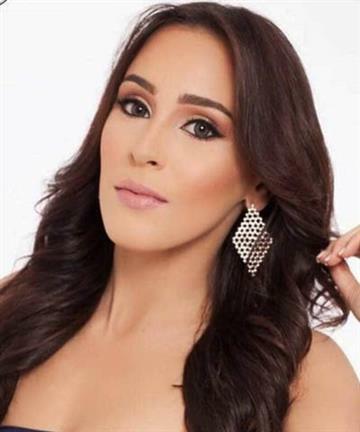 She was the first ever representative Hispanic-American pageant and she did it for Philippines in the first go itself. 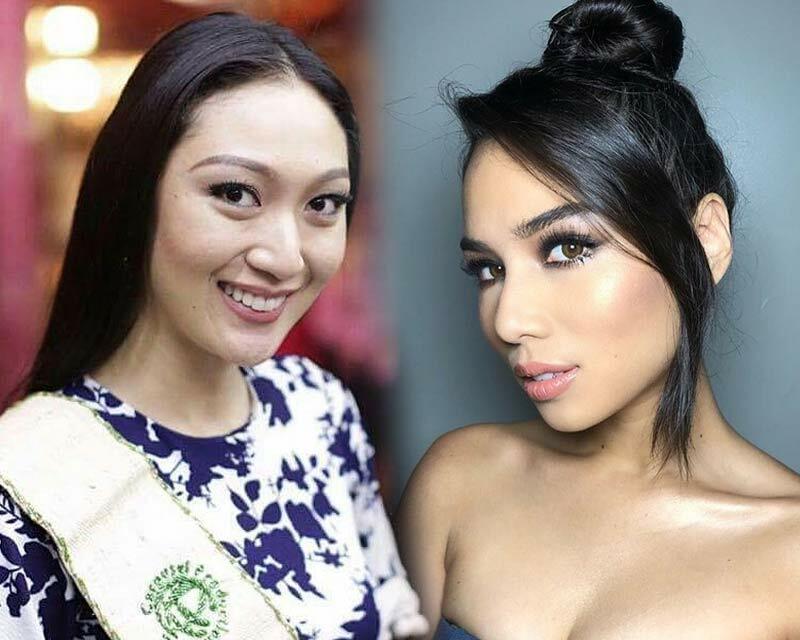 Triple delight for the fans from Philippines! 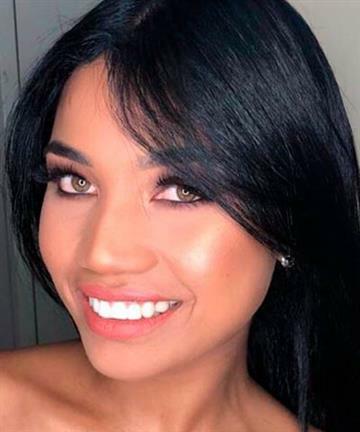 After Nelda Ibe became the first runner-up in the Miss Globe 2017 and Karen Ibasco won the title of Miss Earth 2017, Teresita Ssen Marquez (aka Winwyn Marquez) wins the title of Reina Hispanoamericana 2017. 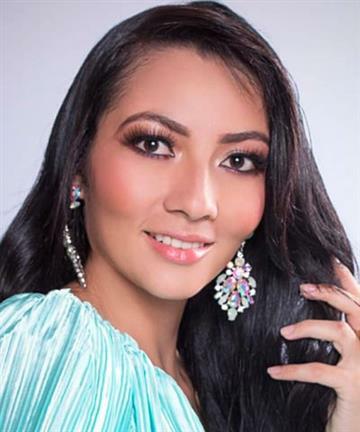 Reina Hispanoamericana 2017 is scheduled to take place on 4th November 2017 in Bolivia. 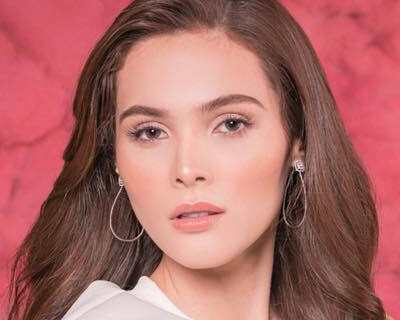 Follow live updates and watch live stream on Angelopedia. 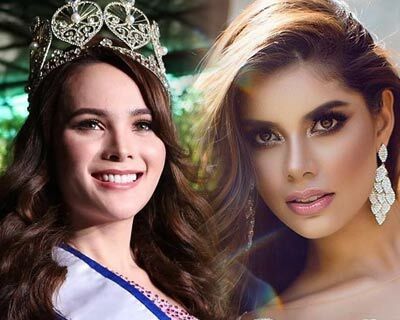 Who will be crowned the winner of Reina Hispanoamericana 2017? 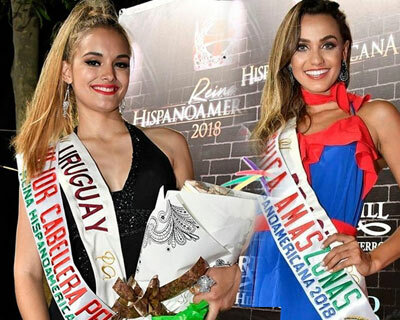 Reina Hispanoamericana 2017 special award winners are Carolina Castillo from Panama - Best Traditional Costume, Gabriela Orellana from El Salvador - Best Hair, Lorena Larriviere from Peru - Chica Amaszonas, Akisha Albert from Curaçao - Miss Elegance.